. 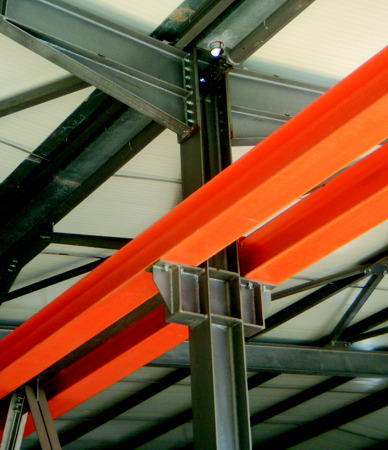 : Bakolas S.A. - Metal Buildings, Ioannina | Advantages of the metal (steel) buildings :. Faster completion of the building, during all stages of the construction, because of the use of prefabricated materials. Lower costs, as a result of the simpler construction, all the materials cost less than the ones that are used in the concrete constructions, lower workers wages and finally, much lower tax for workers social security. Improved ductability factor and bigger overal strength for the building, in all loadings. Increased life time and durable specifications, some of the most important factors in such projects and developments. Metal building constructions are very flexible regarding the exterior and the interor designs, so to satisfy all needs of yours in shapes and spaces. Full cover of the future needs of yours regarding extra spaces because of the simple and easy expansion capability.